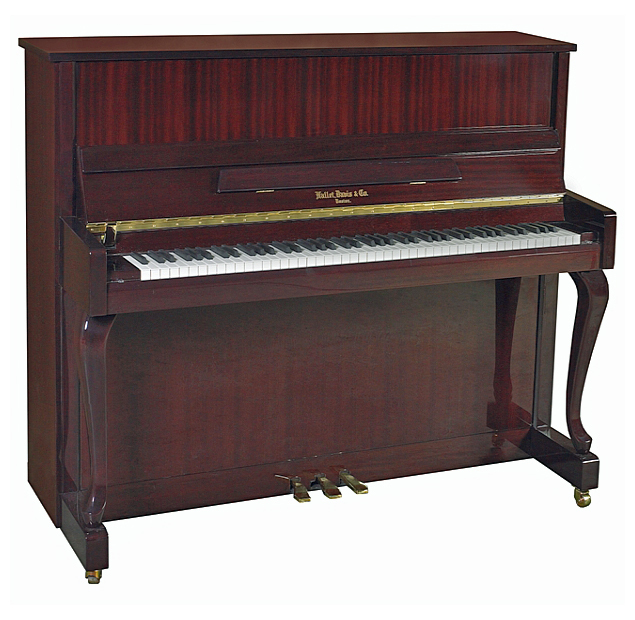 Piano Name: Hallet, Davis & Co.
History: Hallet & Davis Company can trace roots back as far as 1843 and was one of the oldest piano makers in Boston, Massachusetts. The company eventually was sold into the hands of Aeolian until 1985. 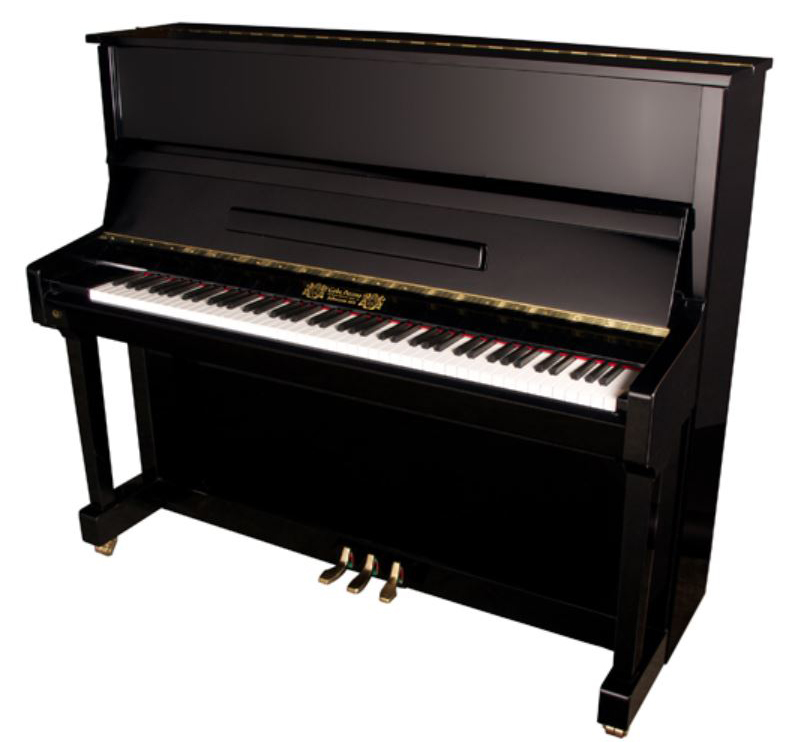 Presently the company is part of North American Music and the pianos are manufactured by Dongbei Piano Company in China.